Tabloid king, conservative juggernaut, media mogul of Hearstian proportionsit just wasn't enough. 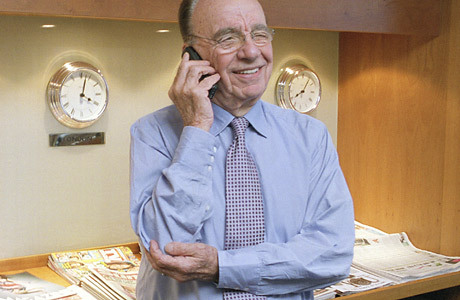 The News Corp. founder dreamed of owning the prestigious Wall Street Journal. His successful pursuit, made possible by the lax leadership of the scattered heirs of Clarence Barron, scandalized high priests of journalism. The silver lining: One financial wizard, at least, still believes in the future of news.